Welcome to The Bridal Room where dreams come true ! 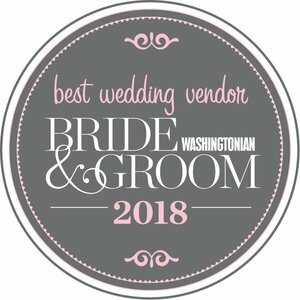 We provide an intimate and private bridal dress shopping experience with friends and family in relaxing, beautiful environment and located right outside Washington DC and minutes away from Maryland. The Bridal Room has a variety of bridal gowns styles that will fit every bride’s style. Great selections of bridal accessories such as veils, bridal shoes, head pieces, and jewelry.